. Also Brass pins molded with Nylon Teflon and different plastics are available. 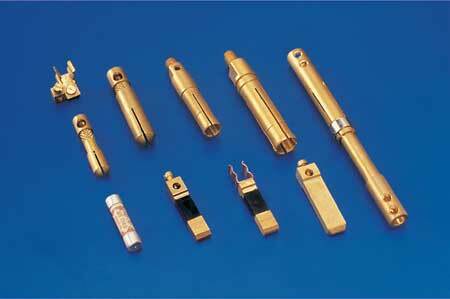 Sizes of Brass pins: As per customer specifications , male and female Brass pins are available.